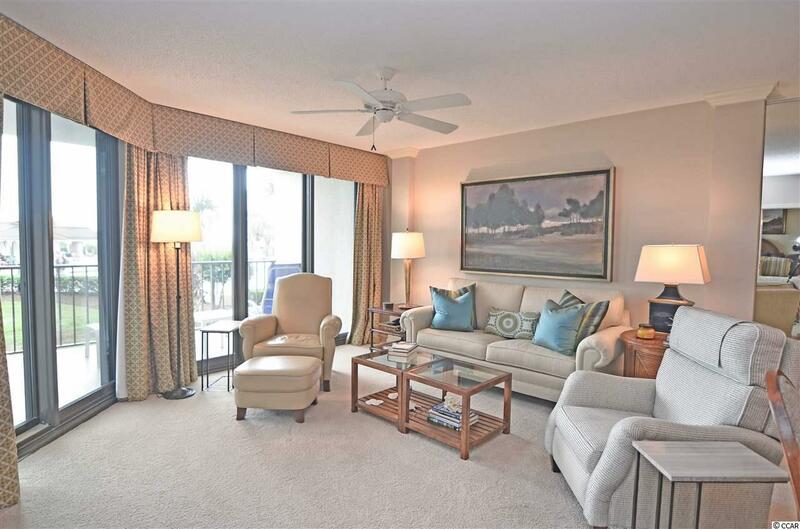 Enjoy oceanfront luxury in this new 3-bedroom Captains Quarters unit at Litchfield by the Sea. Fully furnished with modern d'cor and top-of-the-line bedroom suites, tables, chairs and curtains. No expense has been spared. 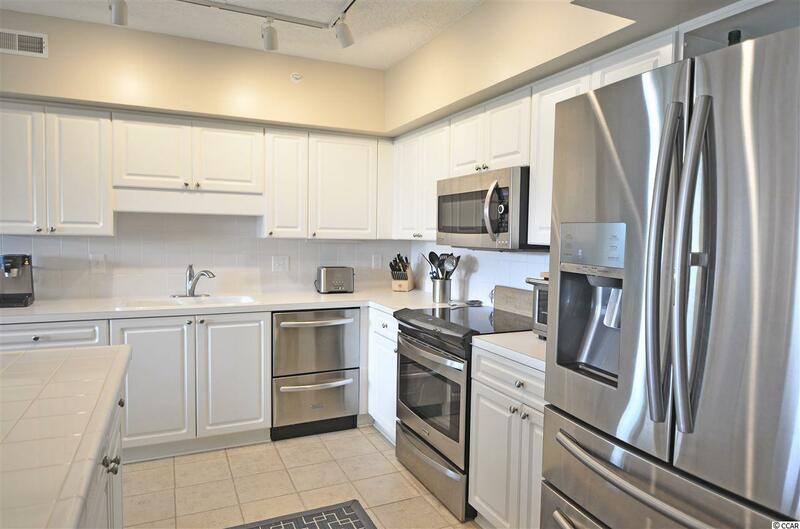 The kitchen is clean and bright with stainless appliances and barstool seating around a large island. The living room is spacious with views of the ocean and features heavy-duty sliding doors leading to a large balcony with access to the private pool and beach walkway. With your private balcony and stairs, theres no waiting for the elevator to take you down to the beach. Your master bedroom also has access to the balcony, or just crack the sliding doors to enjoy the sounds of the ocean throughout the day. The master bath has been recently updated and features a beautiful shower with glass doors, granite counter tops and a soaking tub. The guest bedrooms, each with private bathrooms, include beautiful furniture and bedding. A washer and dryer will also convey with the property. The unit has almost exclusively been used by the owners and shows little to no sigs of wear or "vacation traffic. 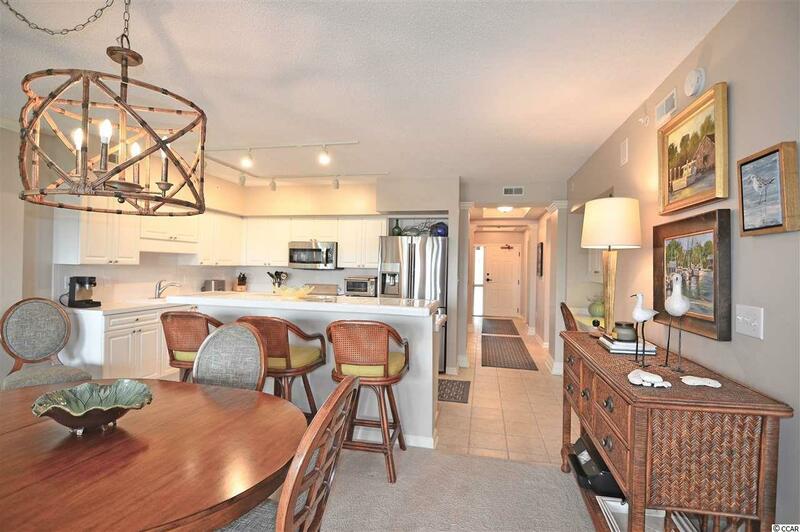 Captains Quarters C-14 is truly turnkey and "move-in ready. 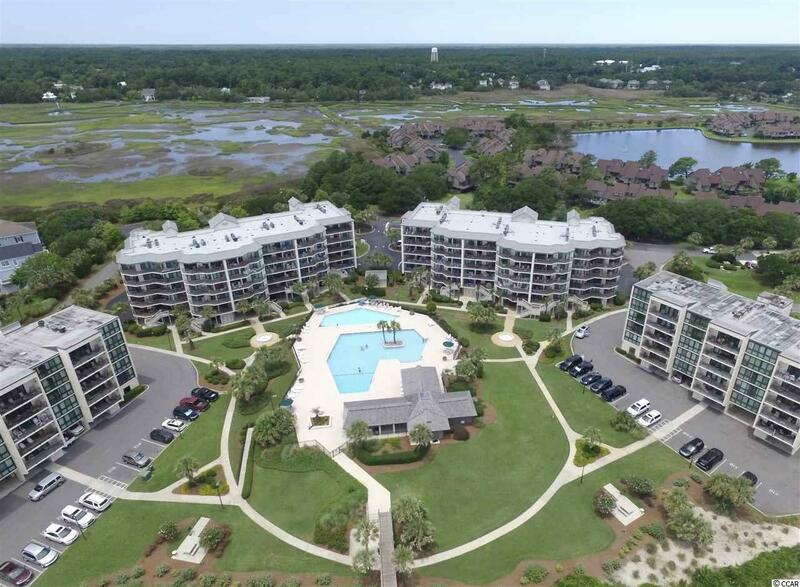 As always, owners will enjoy unrestricted access to the beach club and tennis courts, located centrally along the beach in Litchfield by the Sea as well as the exercise paths throughout the community.